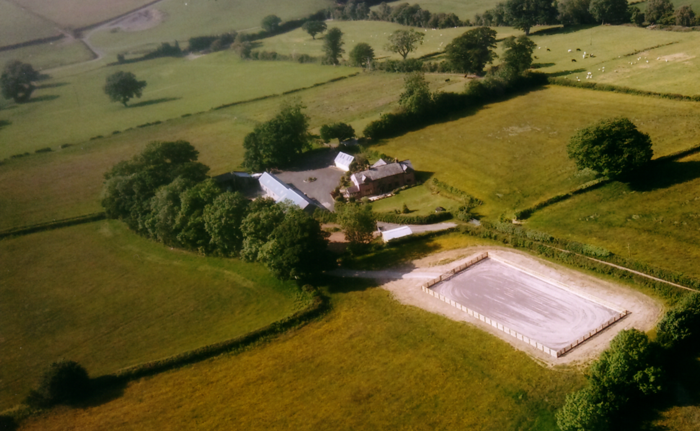 We offer a complete equestrian arena construction service and can help you right from the initial stage with advice in choosing a suitable location for the new menage. We can then agree on a design and submit the plans to attain the necessary planning permission before we start construction. We can advice on the best materials and surfaces to suit your requirements. Give us a call or get in touch using our contact form with any questions you have. After an initial consultation over the phone, we can arrange a site visit so we provide you with a quote. We have a large portfolio of past work so if you’d like to speak to our customers or even see some of our work in person, this can be arranged. 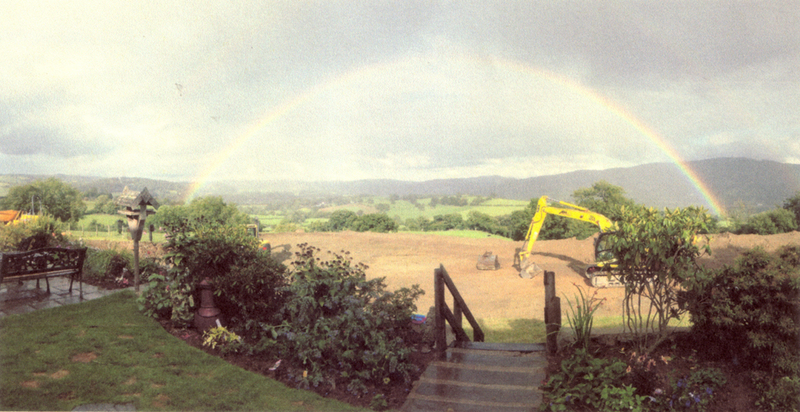 Strip off topsoil from the site and stockpile. Dig down to correct levels. Digging of outlet to ditch or soak away. Laying of wavy coil pipe. Filling of Trenches with 40mm clean stone. Fitting of timber gate, (gate to size your choice) all ironwork will be galvanised and timber will be treated. Area filled with clean stone. Membrane then fitted into place. Surface of your choice to be laid. Any extra work you required would be carried out then e.g. lighting, access roads. ready for you to enjoy! We would hope to complete a 20m x 40m arena in 7 to 10 days depending on the weather.